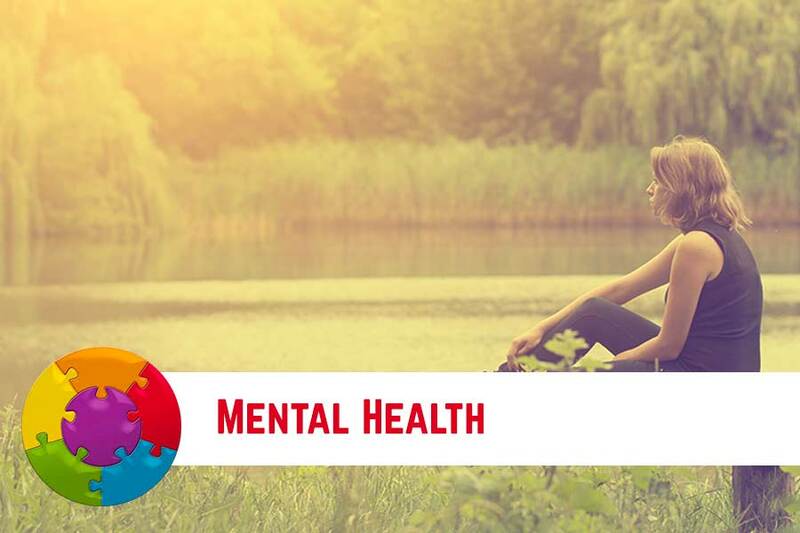 Mental health and mood concerns are far too prevalent in our modern world and effective strategies are desperately needed for both clinicians and patients. This module addresses the current gap in managing depression and anxiety and utilizes a comprehensive approach to support optimal health. An integrative perspective permeates all Facets and brings forth the mind-body connection as central to healing. Lasting solutions to metabolic, digestive, nutritional and immune imbalances are discussed to bring balance back to both mind and body.